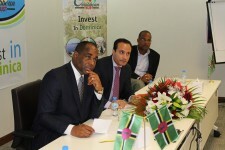 Dr. Aly El Dakroury will provide advice and recommendations on all matters in the Middle Eastern Region, that can enhance investments and related development initiatives of the Government of Dominica which will help in forwarding its economic, infrastructural and development programmes. 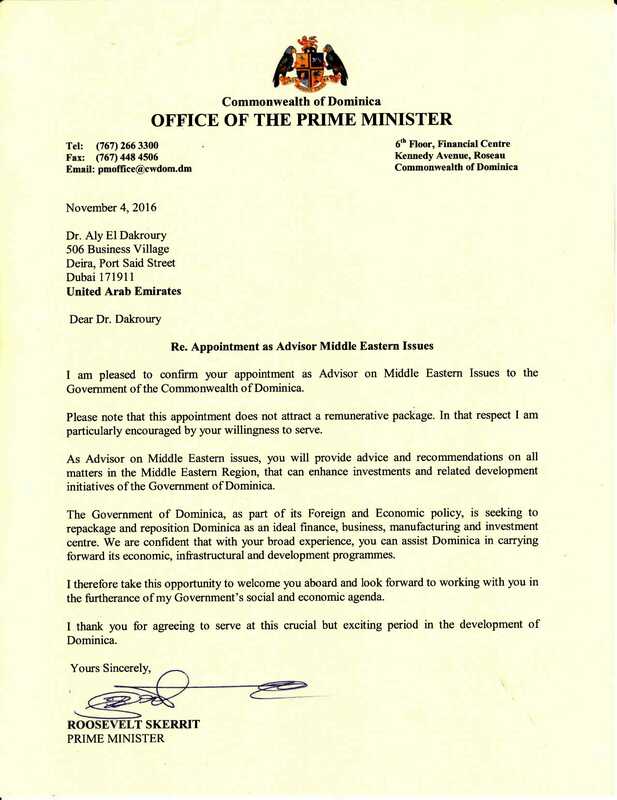 Dubai, UAE, November 21, 2016	(Newswire.com) - Chief Executive Officer of CTrustGlobal Dr. Aly El Dakroury appointed as an advisor by the Government of Dominica on Friday, November 4. 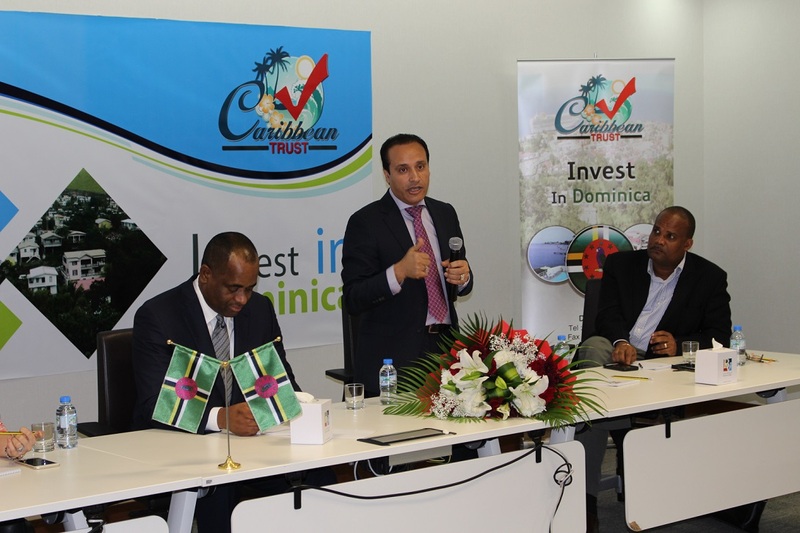 During the past ten years in the second citizenship industry the said CEO’s company produced enormous numbers of citizens by government investment in Dominica. Thus, CTrustGlobal (Caribbean Trust Immigration Services) is one of the leading authorized citizenship by investment agent in the whole Middle East. Its services are guided based on the citizenship rules of the Dominica Government accumulating trust to different clients with different nationalities all over the world. 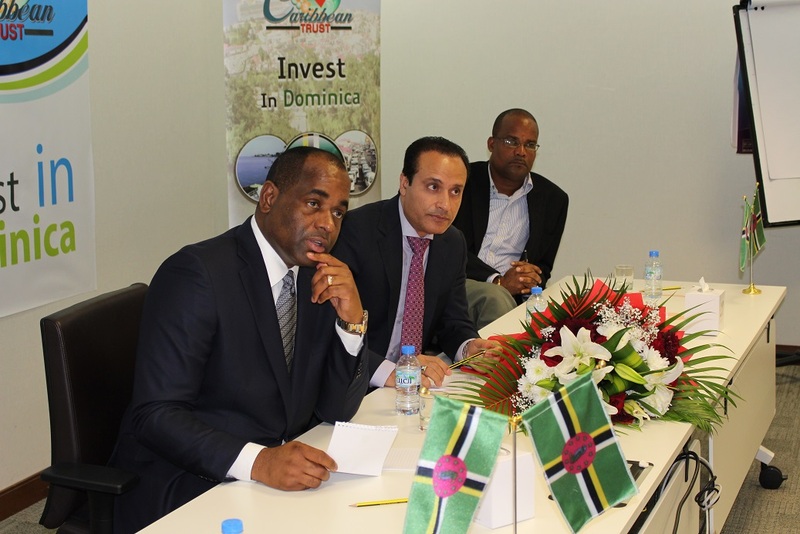 According to His Excellency Dr. Roosevelt Skerrit Prime Minister of Dominica, the main purpose of this position is not to entice lucrative package but to enhance the quality of Dominica Citizenship by Investment Program and other corresponding development initiatives of the government. It is basically the extensive experience in the field of citizenship by investment and willingness to serve of Dr. Aly El Dakroury that made him suitable to facilitate in the economic, infrastructural and development programs of Dominica. The primary responsibility for this position is to provide recommendations and advice with regards to the amelioration of the CBIU in the Middle East Region. This may serve as the basis in turning the Commonwealth of Dominica into an exemplary finance, business, manufacturing and investment center. His Excellency also appreciates the sincere commitment of Dr. Aly El Dakroury in lending his skills and abilities for the improvement of the investment program. Providing Citizenship & Residence by Investment to Grenada, Dominica, Antigua & Barbuda, St. Kitts & Nevis, Canada, UK, USA, Bulgaria & Cyprus.